Russia calls on the international community to think over in advance its reaction to a planned rocket launch by North Korea, Russian Deputy Foreign Minister Sergei Ryabkov said on Wednesday. 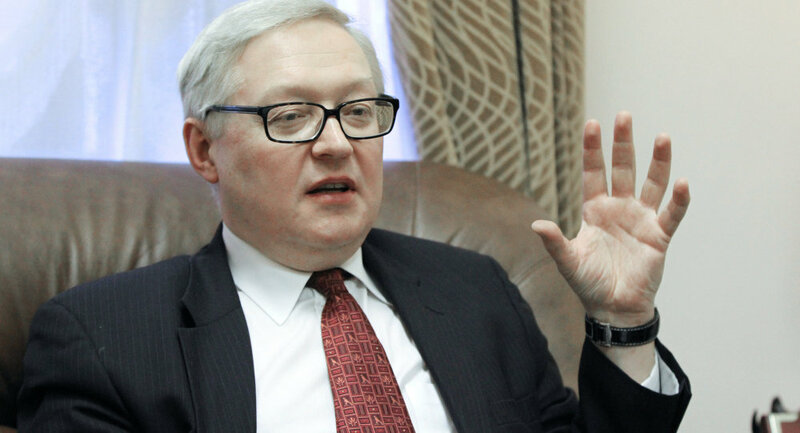 “There should be no place for emotions and we must not instigate a new loop of confrontation,” Ryabkov said adding that the world’s reaction to the launch should be "gauged." Pyongyang says the rocket will put an earth observation satellite into orbit. “We [Russia] are deeply concerned with such [launch] plans and believe that they contravene UN Security Council resolutions,” the diplomat added. North Korean officials insisted the launch is part of a peaceful space program and said the Kwangmyongsong-3 satellite will be placed in solar synchronous orbit at an altitude of 500 kilometers for two years. The launch, scheduled to take place between April 12 and 16, commemorates the 100th birthday of the nation's late founding leader Kim Il-sung.